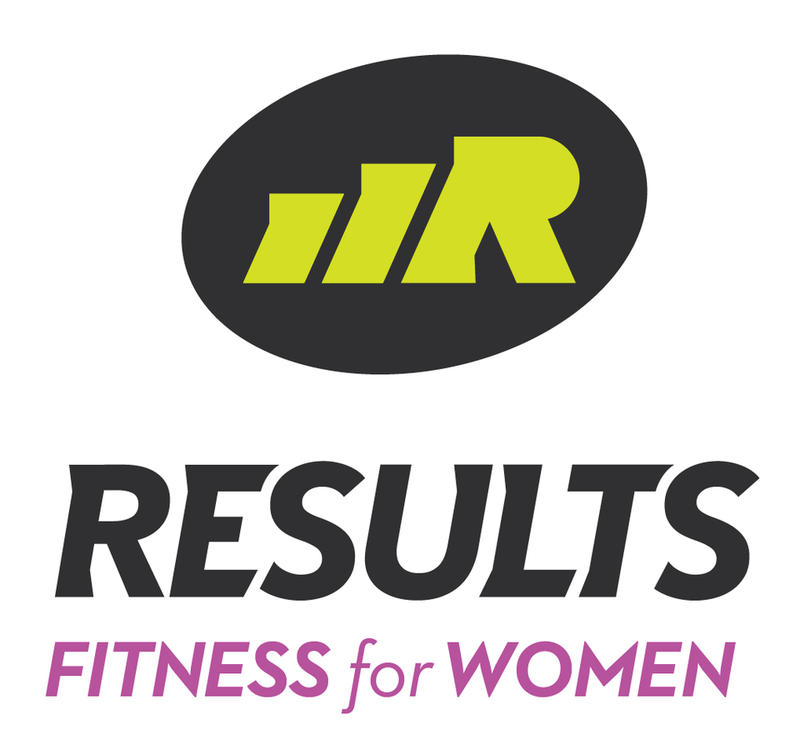 Start taking classes at Results Fitness For Women and other studios! An interval class that mixes step aerobics and strength training in one incredible workout. There are no upcoming “Step and Pump” classes on this day.